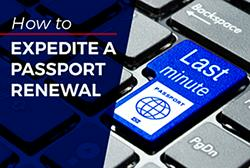 Getting your passport application expedited in Dallas can be done a couple of ways. One, you can schedule an appointment at the Dallas passport agency and submit the application yourself. 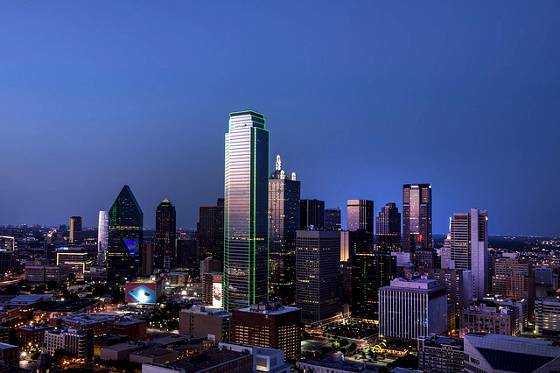 Two, you can get a third party such as a registered passport courier service to hand deliver your application to the Dallas processing center. 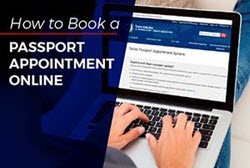 You can schedule an appointment at the Dallas Passport Agency if you are traveling internationally in less than 2 weeks or need to obtain a foreign visa within 4 weeks. A hard copy of your itinerary or other proof of international travel is required to apply at this agency. Processing time is within 8 business days. The actual time it take to get your passport will depend on your departure date and the volume of applications at the time you apply. Don't have the time nor the desire to travel to the Dallas agency and spend the day in long lines? You can authorize a passport courier service to submit the application on your behalf. Expediters from the Dallas area are listed below.